Creating and maintaining the test artifacts (requirements, test cases, etc) specific to each release/cycle. 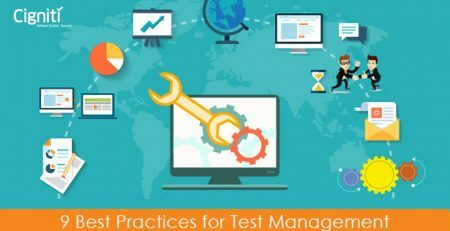 What are the primary factors while choosing test management tools? 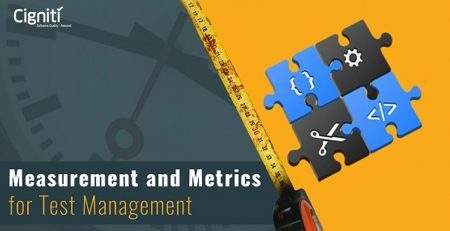 Based on our experience on multiple tools, we have identified a few prominent test management tools which provide rich features and ensure substantial cost benefit. 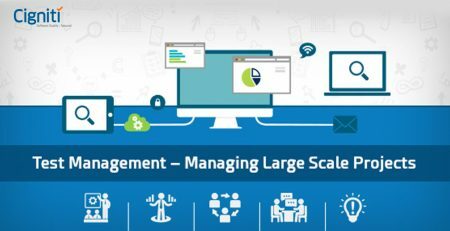 With the presence of open source tools, the space of test management tool has become very dynamic & flexible in terms of customization based on the project requirements. Instead of opting for proprietary tools, we can use much better, flexible & inexpensive options available in the form of open source tools based on individual project requirements.